Hexasoft Development Sdn. Bhd. is a privately funded research and development company with expertise in software design, implementation, big data and analysis. We supply the latest geolocation technology, fraud screening and development capabilities so our clients can focus on the their core business! We offer various innovative products for developers or end-users to cater their business needs. 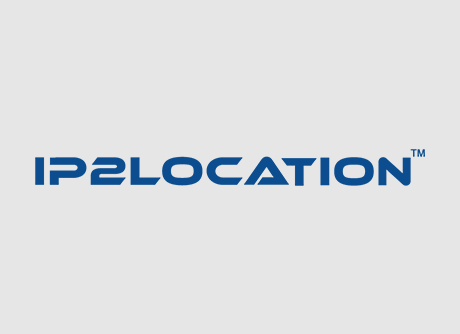 Non-intrusive geo IP solution to identify visitor location. 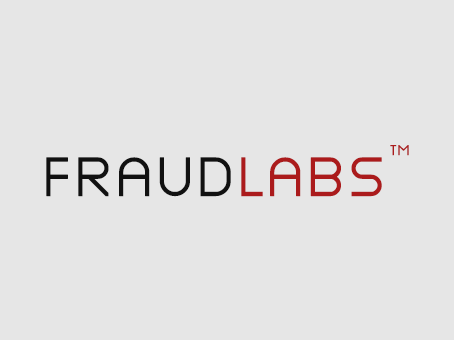 Fraud detection solution to screen order to reduce chargeback. Comprehensive world cities and geographical information. 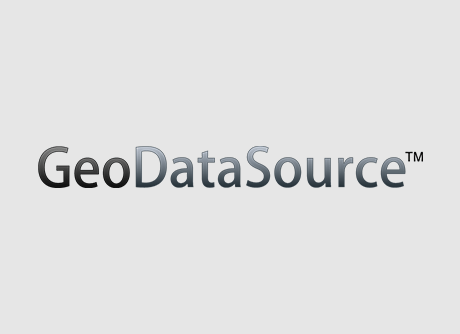 SOAP web services for geolocation, fraud detection and others. 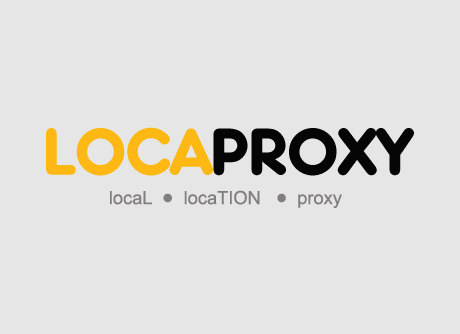 HTTP proxies and VPN solution in multiple locations. 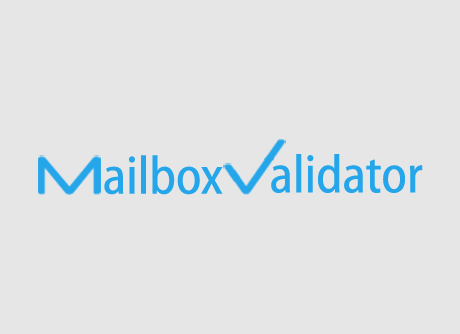 Email list clean up services.